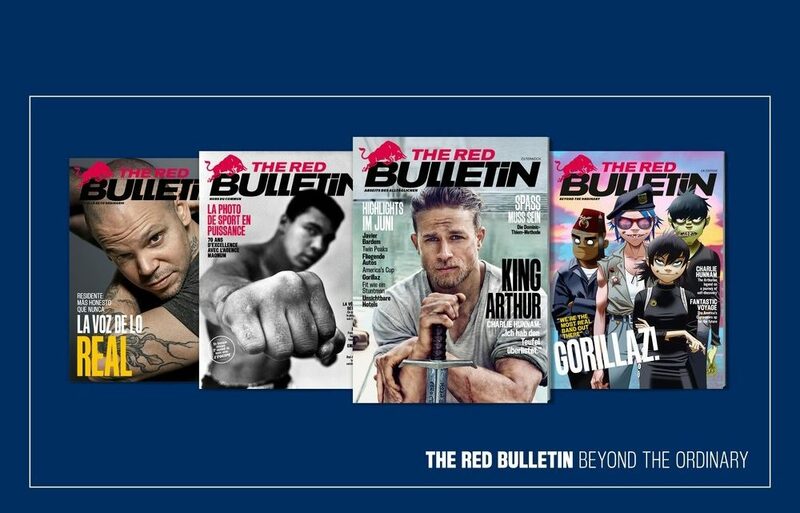 The Red Bulletin magazine by Red Bull is a well known example of content marketing. I’ve met a number of publishers and advertisers recently who are still having a hard time distinguishing between content marketing and advertorial pieces. “Huh! Content marketing” they say, “is what we’ve been doing forever. It’s basically just advertorials with a fancy name. ” Wrong! Do not pass Go and do not collect $400! So what’s the difference between content marketing and advertorials? Well it all comes down to intention. That is, the intention of the marketer or writer at the time of creating the material. Yes, it is true that the underlying purpose of both content marketing and advertorials is commercial in nature. Both are undertaken with the goal of helping our businesses and brands find and engage more customers, hopefully resulting in increased sales. But the way in which content marketing and advertorial s attempt to achieve this outcome could not be more different. First let’s refresh ourselves on the fundamentals of content marketing. By providing high quality content on a consistent basis, that serves your customers in one of the four above ways, without expectation of anything in return, your business or brand can earn the trust and awareness of your target audience over time. Why do we care about earning trust and awareness when what we actually want at the end of the day is a sale ? Well because if there is no trust, or no awareness, there can be no sale. Yes, you can buy awareness through advertising, but do es that build trust? Shouldn’t the goal be to occupy the mind of your target customer s before they have a need so that they know exactly who they’ll turn to when that need arises? To build such trust and loyalty that even your competitors biggest, noisiest most expensive ads can’t undermine the belief your fans have in your brand? Let’s analyse the key elements in a little more detail. Above all this means your content needs to be relevant , valuable and customer centric. That means relevant and valuable to your customer, not to your business or brand. This requires having a deep understanding of your customer or buyer personas. What are their problems? What are their goals? What keeps them up at night? Too often marketers are unable to do this well because they simply can’t relate to their customers. A classic example of this is when marketers try and write material for business owners. 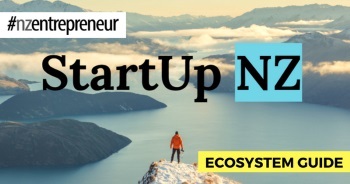 Unless you’ve been a business owner and experienced the myriad of problems, challenges, stresses and responsibilities that business owners face for yourself, it’s very hard to write something that really resonates with them. Spending time and money writing one or two pieces of content in the hope that it’s going to result in any meaningful increases in sales is a recipe for disappointment. Think about the people and brands you trust in your life. There’s a good chance that one of the reasons you trust them is be cause they have demonstrated over time that they can be relied upon t o keep “showing up” , that they are in it for the long haul and that the ir interest and care for you is beyond just what you can do for them. Content marketing requires a long term focus on delighting your customers, nurturing them and helping them, staying at top of mind until they are ready to buy. To advertisers and marketers who are used to being able to point to a direct correlation between an advertising campaign and sales, be it a television commercial, a radio promotion, a direct mail piece, a pay-per-click promotion or any other type of advertising, this question is perfectly valid. But here’s the thing. Content marketing IS NOT advertising! The purpose is to inspire, educate, inform or entertain – not to be a direct call to action or invitation to buy. Today’s customers are savvy and they are cynical. They love to buy but they hate to be sold. So the quickest way to discredit your content marketing efforts and destroy trust with the people you are trying to earn it from, is to ask them t o buy something from you, just when they’ve started to trust you. It’s like inviting someone in for a cup of tea and then halfway through asking them to join your multilevel marketing scheme! 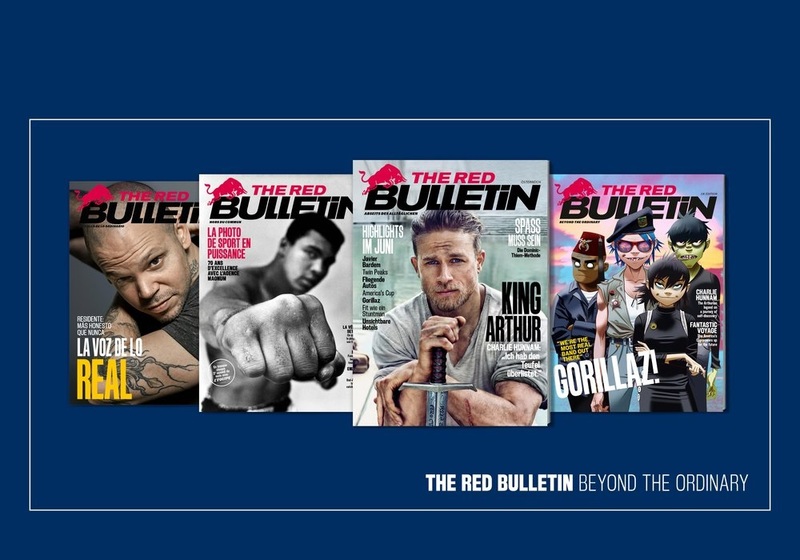 Does Red Bull stick a big call to action to go buy a can of Red Bull in the middle of each article in The Red Bulletin? No. Does The North Face put a big call to action to go buy The North Face gear in the middle of its fitness videos on YouTube? No. They could but they don’t. Why not? Because they understand it’s the wrong medium and the wrong time. Most people don’t voluntarily consume ads if they can help it and they don’t want to find out that the supposedly valuable piece of content you have just asked them to invest their precious time in consuming was actually just another self-serving ad. Talk about destroying trust! While it may very tempting (for some, irresistible) to “strike while the iron is hot” and slip in an offer or call to action while you have your potential customer’s attention, you must resist this at all costs, as each time you do there is a cost to your credibility. Instead, the very act of creating and making this cool content available to their customers is, and of itself, advertisement enough for the brands behind it. The goodwill earned from being generous in your desire to serve your customers before, during and after the sale is invaluable. So here’s the rule. Use content to inspire, educate, inform and entertain your customers. Use ads and offers to ask them to buy. Do not confuse the two! Otherwise you end up with these horrible hybrids called (you guessed it… ) advertorials, which are the advertising industry’s early attempts to pass off ads as credible customer-centric content and which as a result, fail at being both good content or good ads.